Invicta Stoves represent a top quality and beautifully made collection of wood burning stoves featuring traditional and modern styles and some interesting & quirky designs! 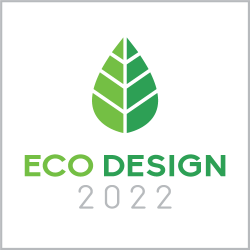 Many now ECODESIGN 2022 READY. Indulge your senses with the Symphonia from Invicta. With it's elaborate pattern this is a wonderful spectacle. A perfect little stove that has been made more efficient. The simple design of the Invicta Cassine makes this suitable for a range of interiors. The Altéa from Invicta offers excellent thermal and environmental performance. The Invicta Ludia 10kW Eco Design 2022 Cast Iron Stove features a sculptured look.